Successfully Added i7 Android Smart Watch - 4G, 1.39 InchTouch Screen, Pedometer, Heartrate Sensor, Android 7.0, 2MP Camera (Black to your Shopping Cart. 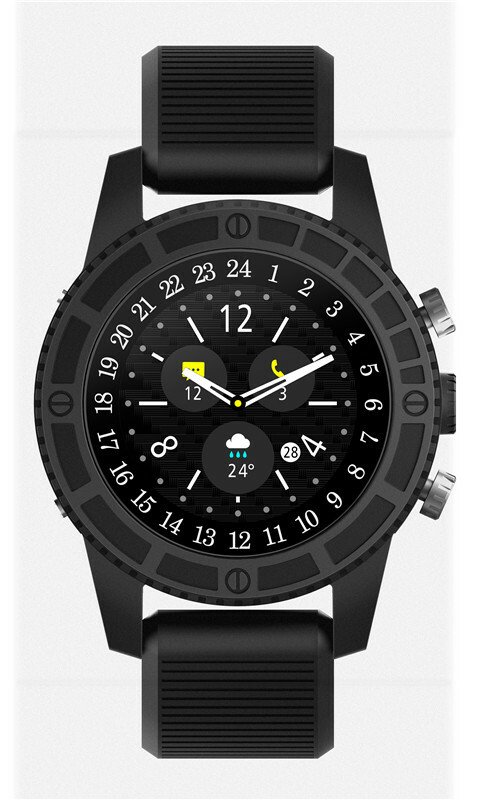 I7 Android mobile phone watch is a smart watch, providing 4G connection. It can accomplish anything your cell phone can do. Insert a nano 4G SIM to this phone, you can leave your cell phone at home. This switch allows you to connect to B1 (B4), B2, B3, B5, B7, B8, B20 (B12) bandwidth. In this way, you can not only receive phone calls, but also enjoy fast cellular data connections. Ideal surfing network, check your email, update your social accounts, etc. A 1.39 inch touch screen can easily navigate watch functions and open applications. With the Android 7 operating system, you have a large number of applications to choose from. The watch has a heart rate sensor, and its pedometer function can also measure your movement, so you can track your fitness course and fitness level. You can also use its GPS function to make sure you never lose, and you can accurately see your route. IP67 waterproof level allows you to use this watch in any weather. You don't have to take it out for a bath. The 600MAH battery will keep the watch running for up to 72 hours. If you want to enjoy a night, rather than as the weight of your cell phone goes down, Q1 Professional allows you to do this while maintaining connectivity. 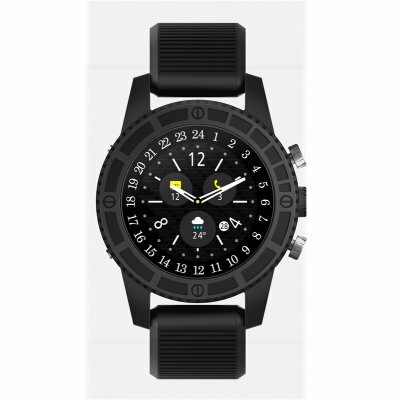 This Android smart watch has a 12 month warranty, which is brought to you by the leader of electronic equipment and the wholesale smart watch and fitness tracker..